Combat in Tachyon is Always a Good Time. Hey y’all, welcome to a new segment at Space Game Junkie called Glory to the Gamepad. 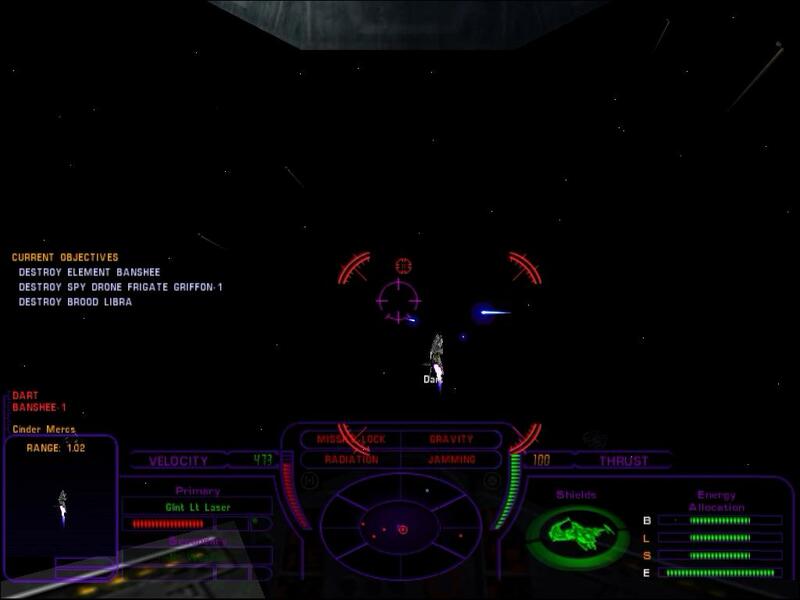 When X-Wing and TIE Fighter recently came out on GOG, so many people asked if they could be played with a gamepad, which makes sense. More folks have gamepads than sticks these days (sadly). I then got to thinking, what about OTHER space sims, how would they play with a gamepad? This is what this series will cover: Will space sims made primarily for joysticks play well enough with a gamepad to be enjoyable? Our first target is Tachyon: The Fringe, which I chose because a heck of a lot could go wrong with it. It’s an older game running under Steam — which can be a trick in and of itself — and it I didn’t need to reset existing joystick profiles to try it out. So please enjoy my first test of seeing whether a space flight sim made primarily for a joystick will work with a gamepad. Thanks for watching! It is, I should eventually finish it. And I liked your ABBA reference! Next story SGJ Podcast #81 – Rebel Freaking Galaxy!